You know if there's one thing Riot Games loves, its storylines. And there are few better than that of the underdog. You know, David vs Goliath, the Misfits vs SKT, if you will. These are the one-off upsets and the Cinderella bracket runs that made us all want to stand up and cheer for the little guy. 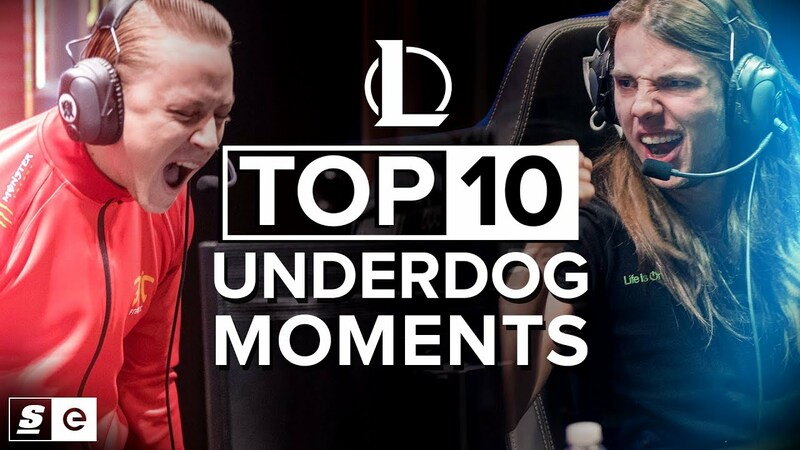 The underdog victories or near victories that warmed our cold, shrivelled esports hearts hearts.